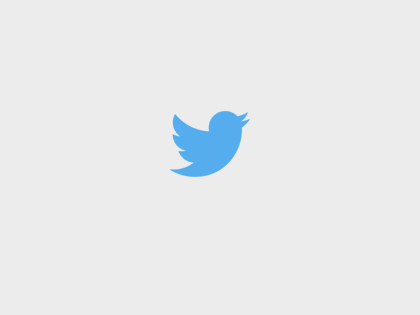 We have a 100% employment rate, find out more! 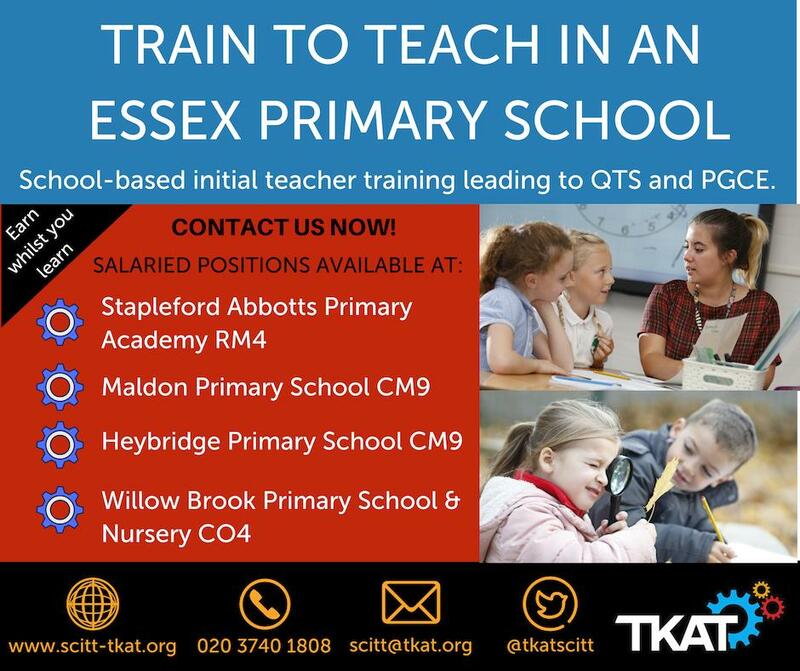 The TKAT SCITT Teacher Training scheme is a highly successful school-based Initial Teacher Training programme which was judged as Good in all aspects by Ofsted in June 2014. We offer high quality training through our partnership of primary and secondary schools in South East England. Watch our video outlining the advantages of training alongside experienced teachers. 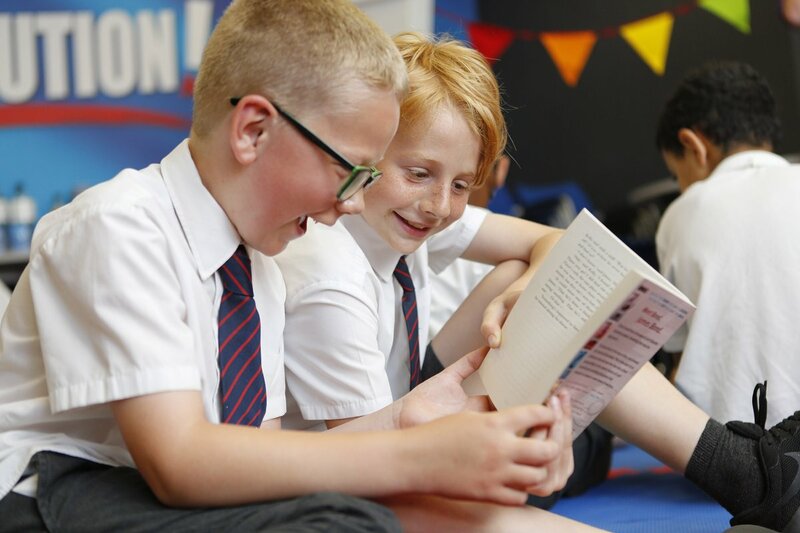 We have over 40 Primary and Secondary Academies across 6 regions in the UK. Every year the SCITT team are proud to see our trainees enter the teaching profession and the amazing impact they have on pupils' learning. Over a 20-year career, Sacha has taught children at Primary level from EYFS to Year Six. She is passionate about teaching and learning and believes that education can change the lives of children. Sacha worked initially as TKAT Primary Programme Lead, then as Head of SCITT from 2017. Sacha enjoys supporting and developing trainee teachers as they begin their teaching journey, promoting their strengths to ensure they have a positive impact on the pupils they teach. Roz has been in primary education for over fifteen years. Starting her teaching career in rural Kent, Roz then moved on to teaching in several inner-city London schools where she taught and led in both KS1 and KS2 including roles as Assistant Headteacher and Deputy Headteacher. 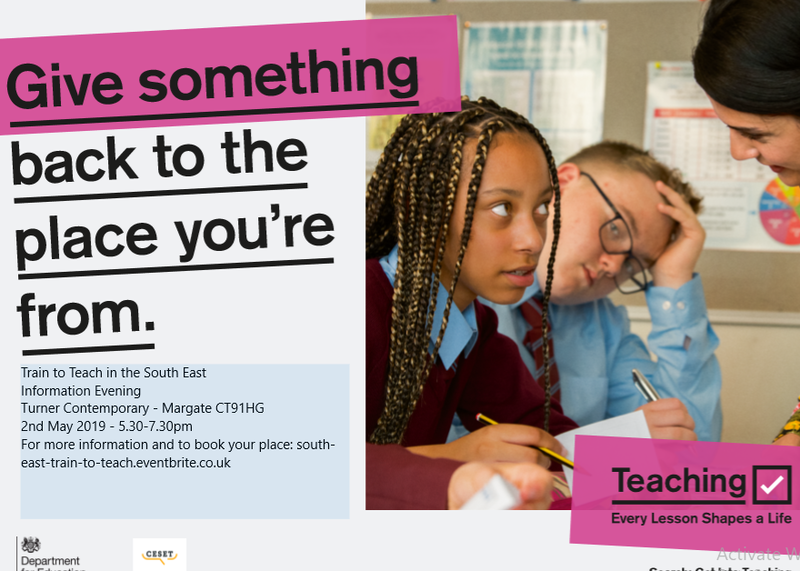 She specialises in Literacy and Teaching and Learning and has a lot of experience coaching trainee teachers, NQTs and developing more experienced teachers. Roz joined the TKAT SCITT team in September 2016 as Primary Programme Lead. She is passionate about empowering teachers to provide outstanding primary education where children develop a passion for learning and can reach their full potential across the curriculum. Sabrina initially trained as a teacher of science for pupils aged 11-19. She has extensive teaching experience and of middle leadership in schools. Prior to her role at TKAT, Sabrina worked in medical education and her role involved the development of medical professionals in teacher training and leadership. Andrew has held several roles at Debden Park High School over eight years and has led whole-school innovations in teaching and learning. Since 2017, Andrew has been a member of the Leadership Team at Debden as the Director of Teaching and leads the bespoke 'Debden Minds' whole-school training. As well as leading the SCITT Secondary Programme in Essex, Andrew also enjoys the role of Professional Mentor. Over the past 26 years, Andy has taught at five comprehensive schools and worked as an Assistant Headteacher and now a Vice Principal. Andy leads the SCITT Secondary Programme for the Coast region is the Lead for TKAT’s Teaching School Alliance (Coast region). Andy is very proud to work in Chichester High School. He believes that the Outstanding Ofsted status is testimony to the dedication of the staff to ensure that every student reaches their true potential. Jo’s career at TKAT began in 2006, when she joined Kemnal Technology College as Clerk to the Governing Body. She then went on to become PA to the Headteacher. Jo was part of the original team that formed TKAT, which began with 7 initial Academies in Bromley, Bexley, Kent and Essex. She now oversees the administration of the SCITT including the School Direct Lead Schools: Cleeve Park School, Debden Park High School and Chichester High School. Craig was part of the team that undertook the development, accreditation and implementation of TKAT’s School Centred Initial Teacher Training (SCITT) scheme that commenced in September 2012. Currently, Craig manages the TKAT SCITT website and undertakes the assessment data collation and analysis. Prior to joining TKAT, Craig was Vice Principal at a community school in East Sussex where he also led the vocational training provision for a partnership of schools at their dedicated skills centre. Prior to moving to East Sussex Craig was a Deputy Head Teacher in Bromley where he was also responsible for developing and leading one of the very first SCITT schemes. Craig will draw upon his experience, both in SCITT and Schools, to help support the delivery of high-quality initial teacher training. With a strong background in project management and leading customer success, Sophia supports the administrative team on a part time basis.